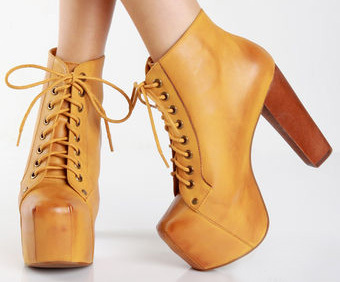 I know, Jeffrey Campbell again. I've been wanting these shoes for quite sometimes and yet I don't know why I haven't bought these until now. I love the mirrored wedges thing featured in the shoes that made me think that I don't have to bring my pocket mirror anymore if I have these *nonsense*. As for these pair, I just really love the turquoise color! However, I won't reject if somebody give me these pair of shoes *oh who doesn't*. Those spine heel!! For those who have been following my twitter should know that I've been wanting these shoes from last year when I saw Chiara Ferragni wore it here. Aren't they wickedly adorable?? It's just the prices that are not too friendly to my pocket =( okay I'll start saving now! If I were you I choose..DSquared 160mm Nappa Spine Heel Ankle Boot. So amazing! the last one is beyond amazing! saving up for pair of rollerboy and louis pik pik! you know they aren't friendly for my pocket! I find you so amazing! 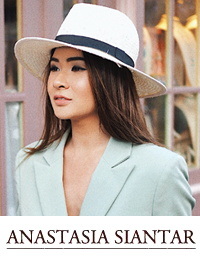 I love all your lookbook photos and your blog! juneandjulia.blogspot.com sells almost exact style as the litas.. and u can customize its color.. maybe it's worth a try as litas are sold out everywhere ? solestruck.com seems to have the mustard in all sizes? hey solestruck got a lot of sizes of this color!